We’re proud to announce we have a new dealer! Cork Art Supplies! 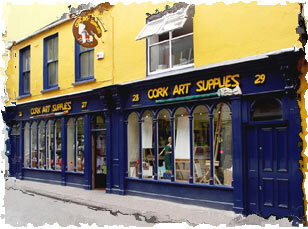 Cork Art Supplies are based in Ireland, and it is family run business which was founded in 1986 by Lia and Barry Walsh! We’re excited to be working with them!